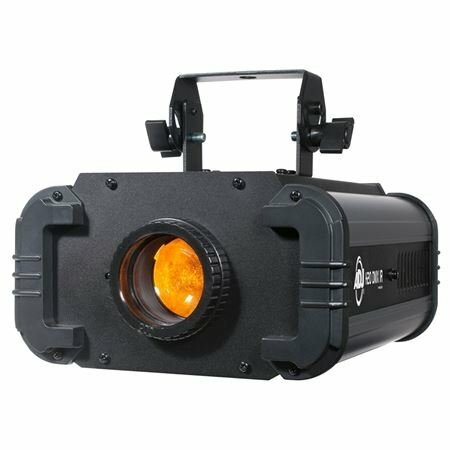 Order your ADJ H2O DMX Pro IR Effect Light from AMS and enjoy 0% Interest Payment Plans, Free Shipping, Free Extended Warranty & 45 Day Money Back Guarantee. 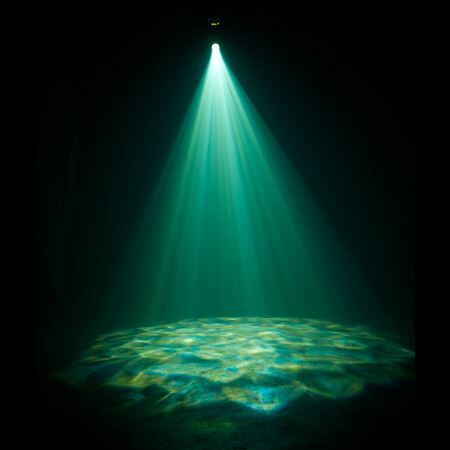 Powered by a bright 80 watt LED source, the H2O DMX IR is simulated water flowing effect that creates an exciting atmosphere that may be projected on walls, ceilings, floors and backdrops. 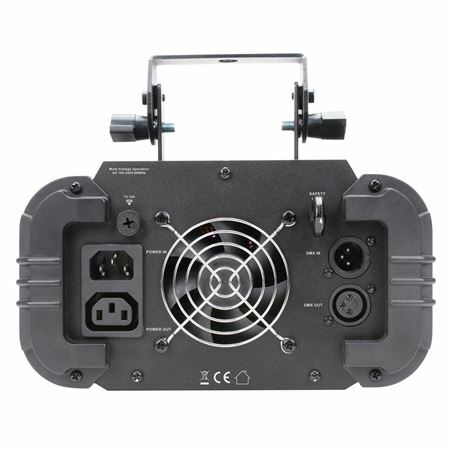 This projector may be controlled by DMX or the optional UC IR wireless controller (sold separately). 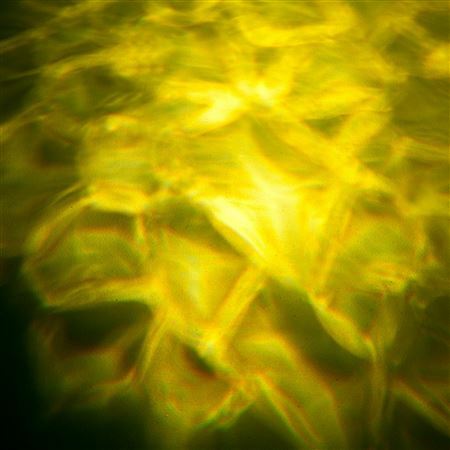 I brings a nice effect to the party!